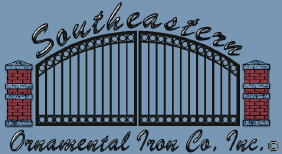 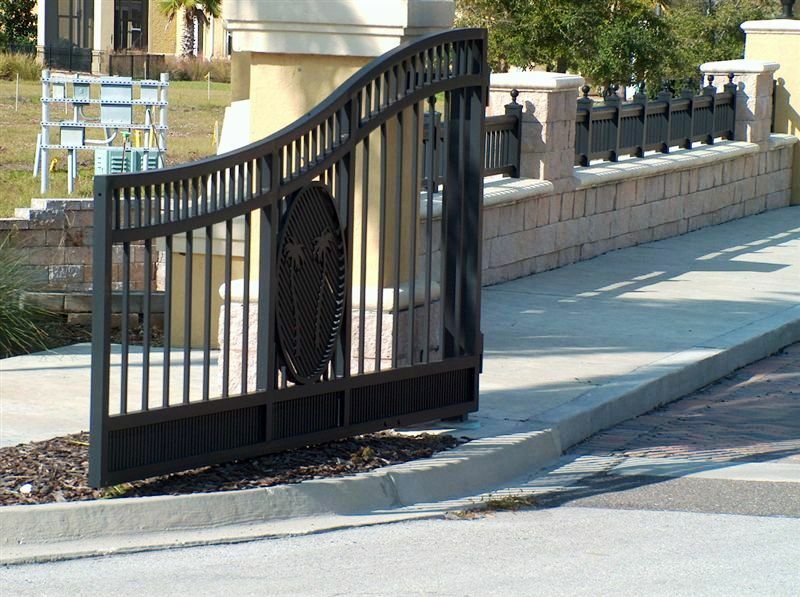 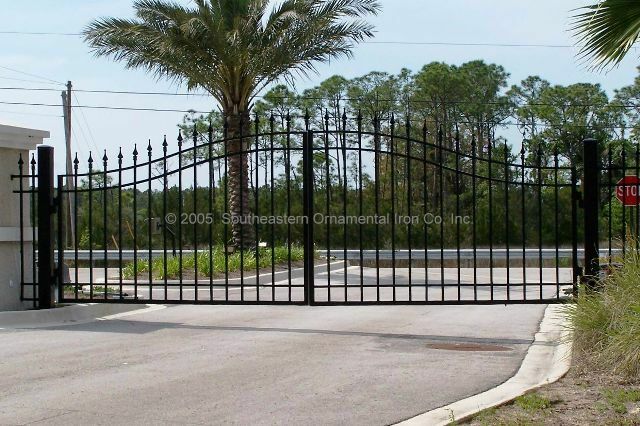 We design and custom fabricate drive gates in both aluminum and iron for residential, commercial, and industrial applications. 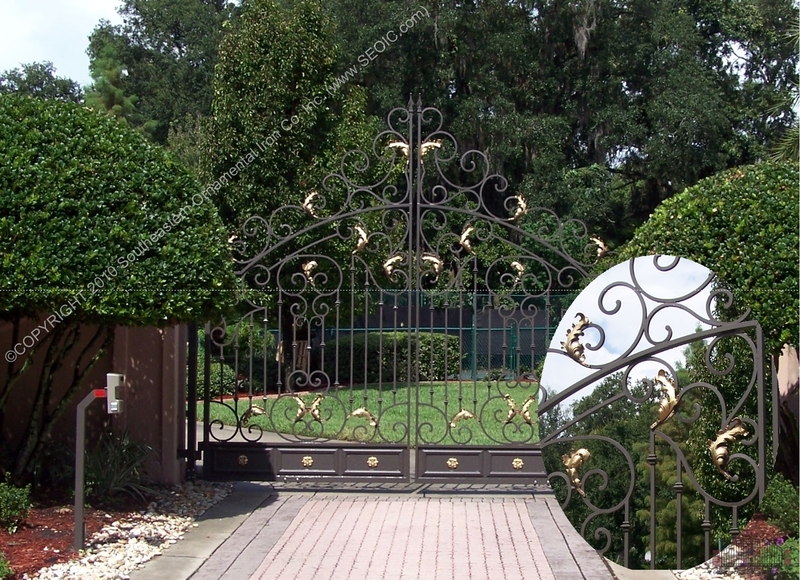 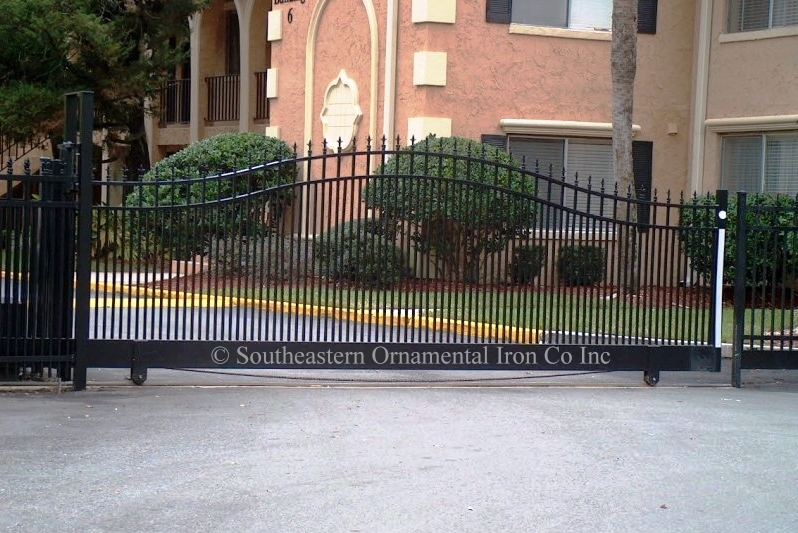 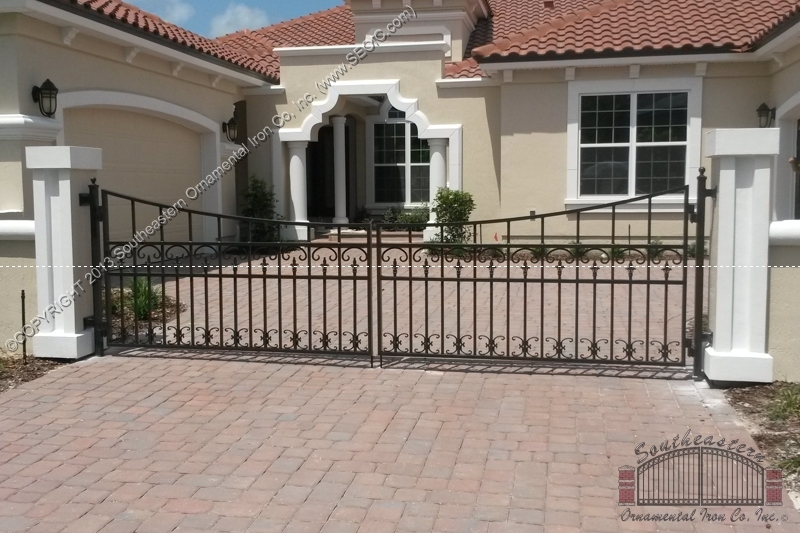 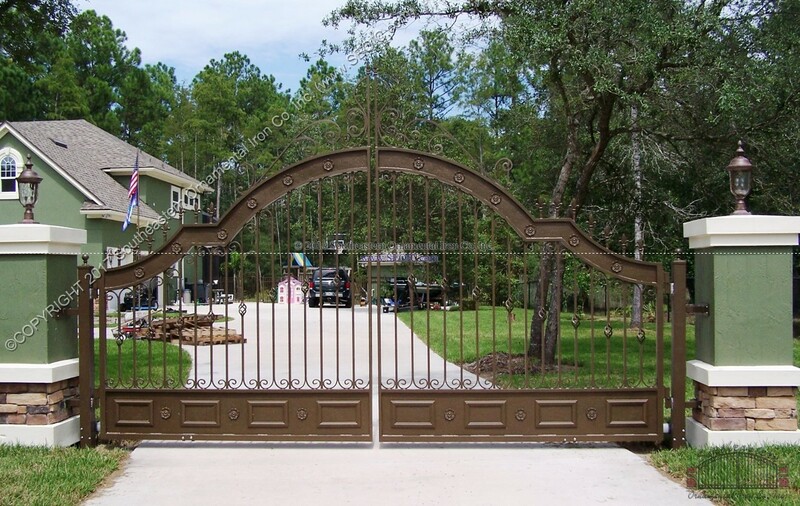 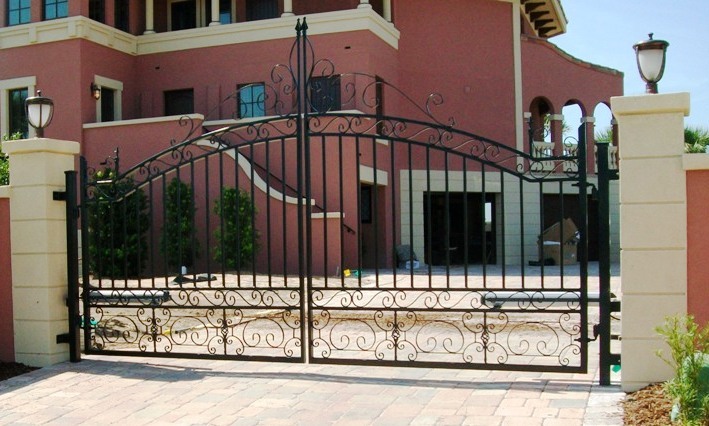 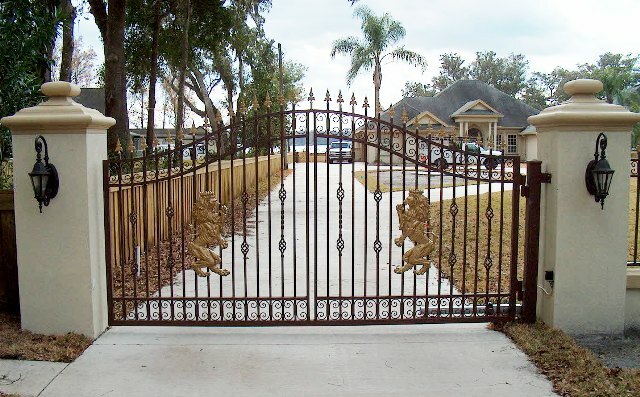 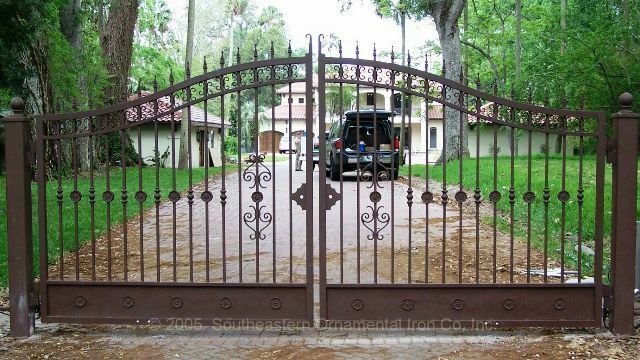 Our driveway gates range from basic, ornate, to very artistic and are located in some of the most elegant homes in Florida and surrounding states. 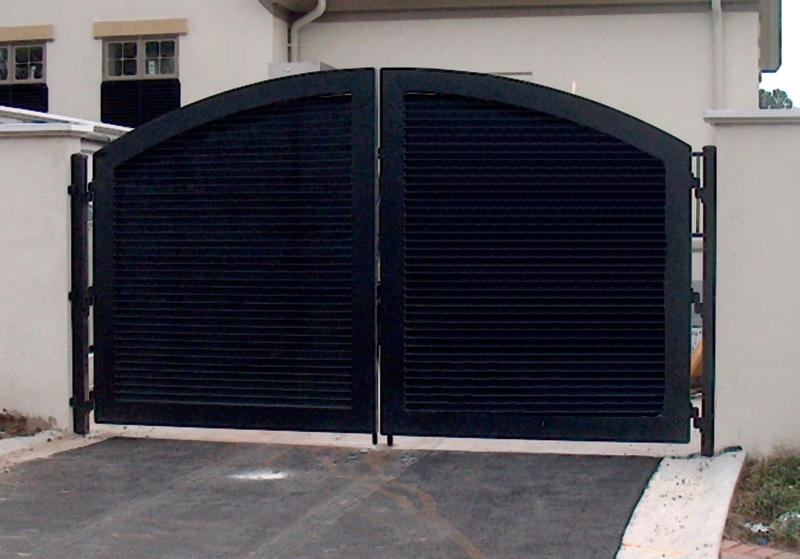 Yourdrive gate can be installed for manual operation or completely automated. 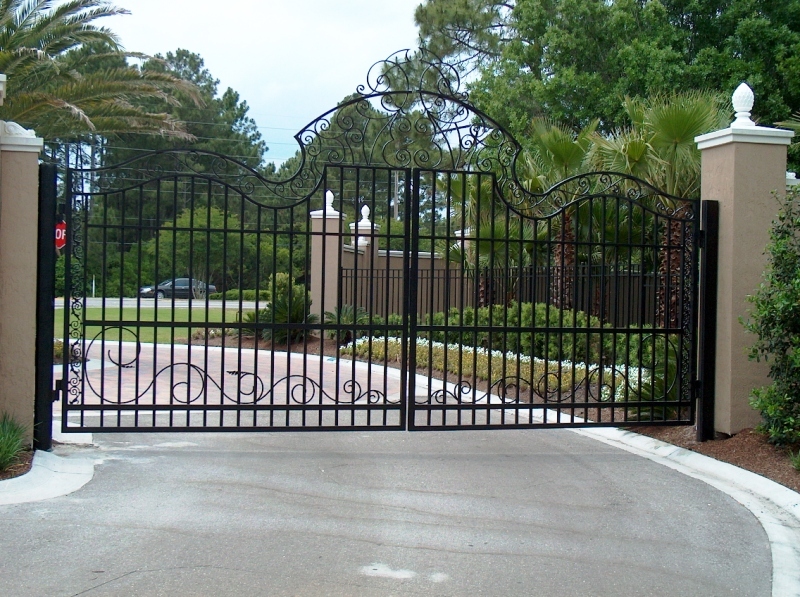 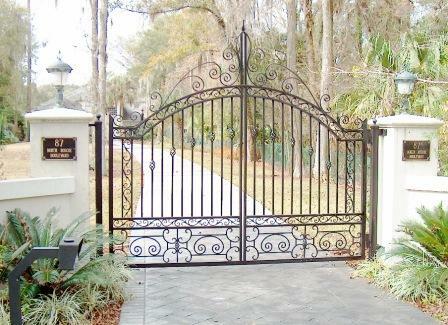 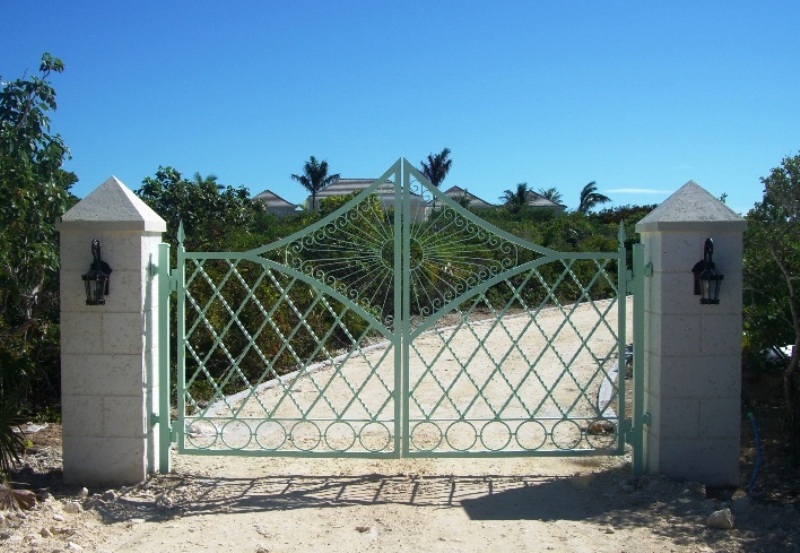 We offer a Turn-Key service which includes: Custom Driveway Gate, Automation Controls, and Access Management. 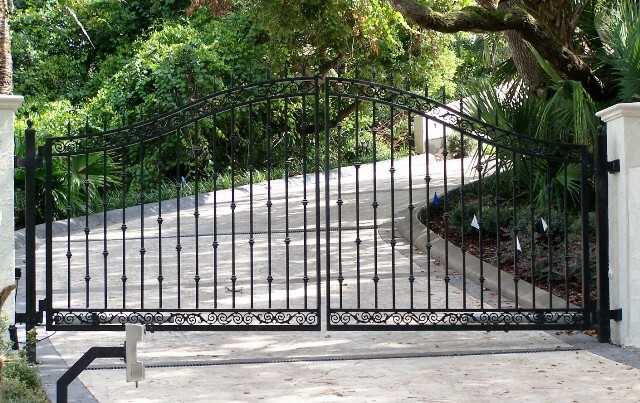 The benefit of having one company is that we make sure that the gates are built so that they work perfectly with any automated system.